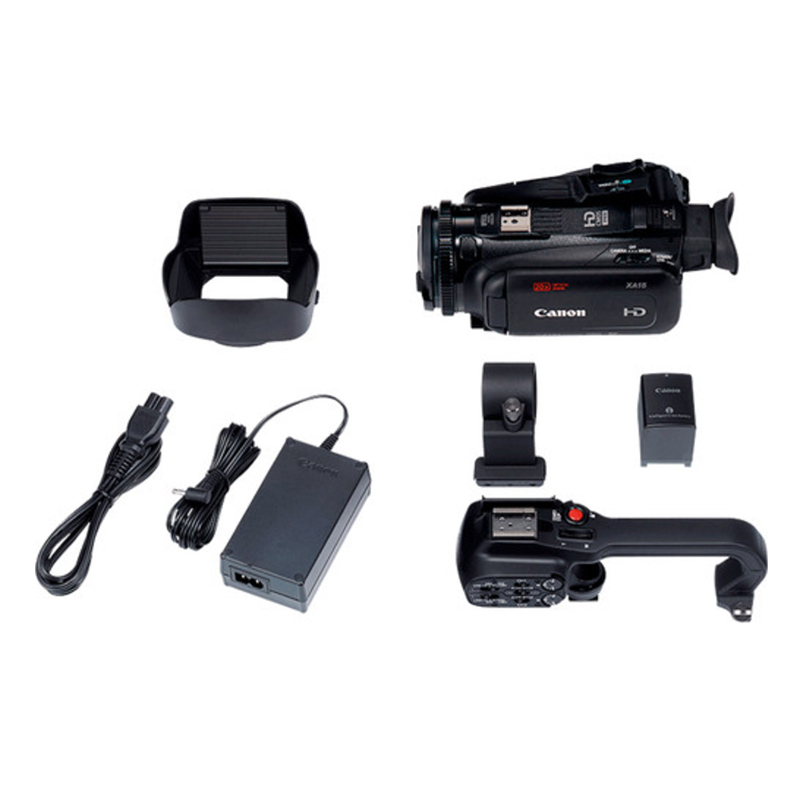 Whether recording in government halls, wedding venues, events or corporate environments, the XA11 Professional Camcorder delivers high performance and quality in a powerful, versatile and portable package. An advanced HD CMOS Pro Image Sensor, the powerful DIGIC DV 4 Image Processor and a versatile 20x High Definition optical zoom lens with a focal length range of 26.8-576mm combine to produce Full HD content of incredible caliber. The Wide DR Gamma and Highlight Priority modes help ensure a natural range of tones and colors for realistic and eye-catching results. 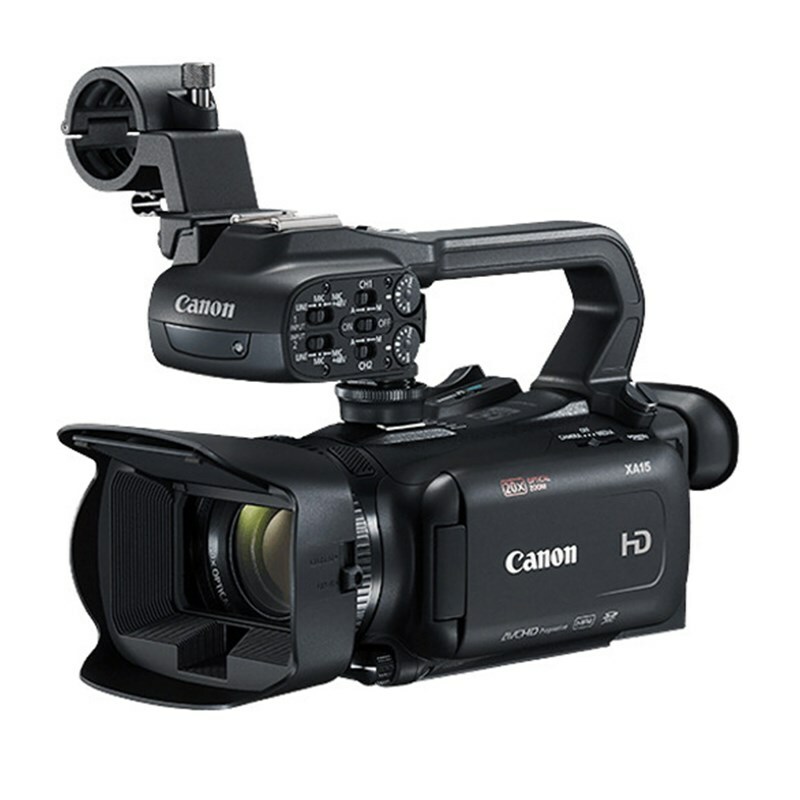 Recorded video remains stable thanks to the XA11's reliable 5-axis image stabilization system. Two XLR terminals mean sophisticated and convenient audio recording on two separate channels. Ideal for a wide variety of applications, the XA11 can open new recording possibilities with its outstanding video quality in a powerful, versatile and portable package.